Kites orginated in China and were developed in the world. 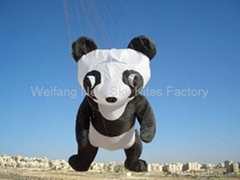 As not only crafts but also toys for sport, kites are loved by people live in different countries and regions.Of course, kites are also modern gifts for friends.Kites from Weifang are amongst the best one in China. 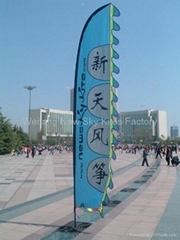 Weifang New Sky Kites Factory is mainly engaged in manufacturing, wholesaling and exporting all kinds of Chinese kites. Inhering the traditional kite technics and integrating with the modern scientific technology, we are developing new products continuously. 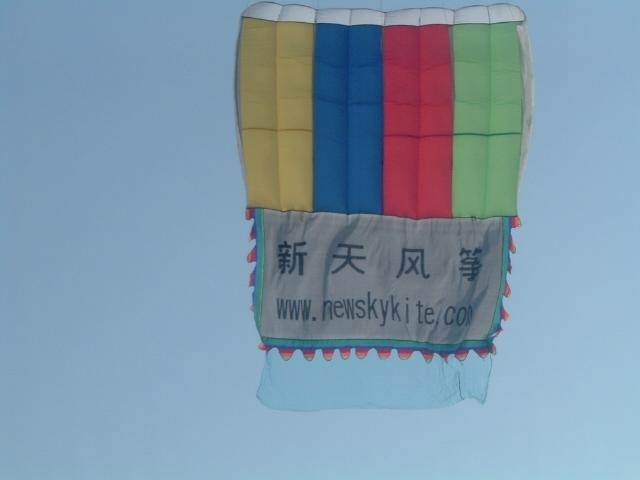 Now our products enjoy great popularities among customers both at home and abroad by the delicate workmanship, fancy appearance and the first-class quality.Our wishes: LET MORE PEOPLE IN TEH WORLD MAY ENJOY THE PLEASURE OF FLYING A KITE. The main products include traditional kites, modern kites, sports kites, advertising kites, educational kites etc. 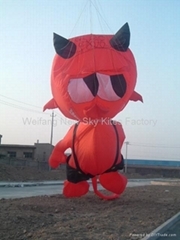 Every kite will go through strict quality control before leaving factory, which will ensure a high and stable flying. 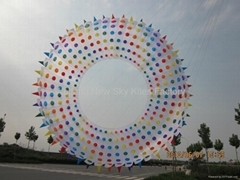 As a brillant pearl in the international kite capital, New Sky Kites Factory will promote common development together with friends and clients all over the world on the international trade platform.